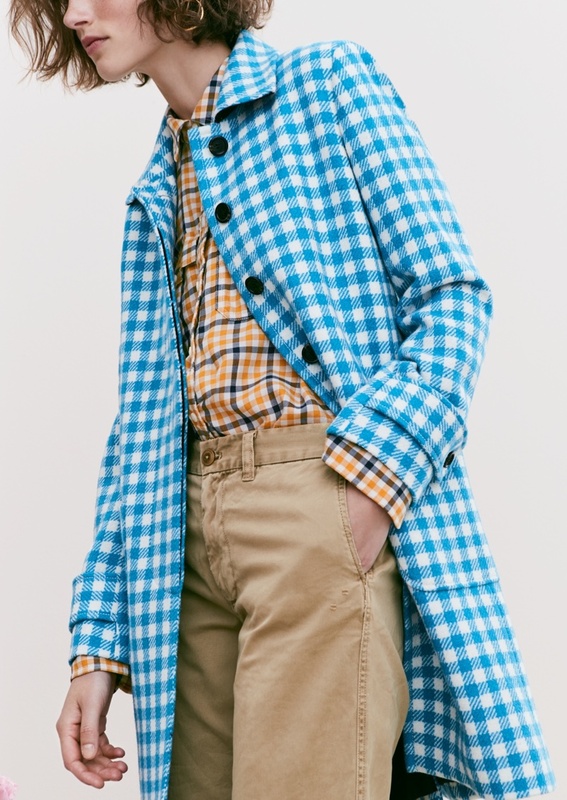 As the temperatures drop, looking for the perfect outerwear pieces should be on the top of your to do list. 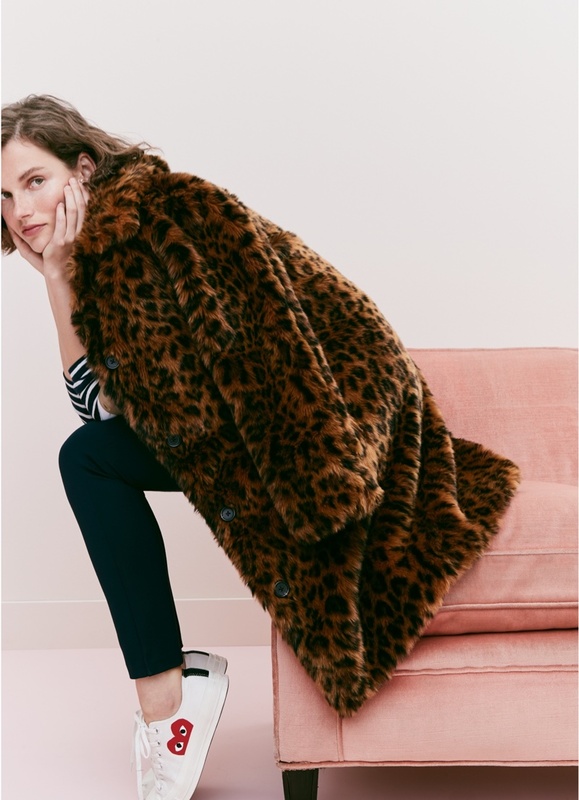 J. Crew’s recent ‘Looks We Love’ trend guide spotlights statement coats and jackets. Modeled by Giedre Dukauskaite, the American fashion brand showcases chic autumn looks. 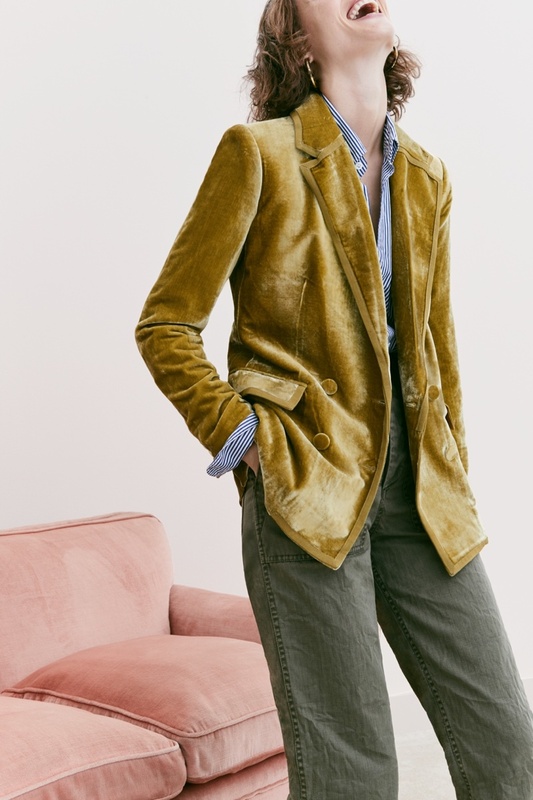 From velvet blazers to gingham coats and wrap coats, these pieces are absolute standouts for the new season.